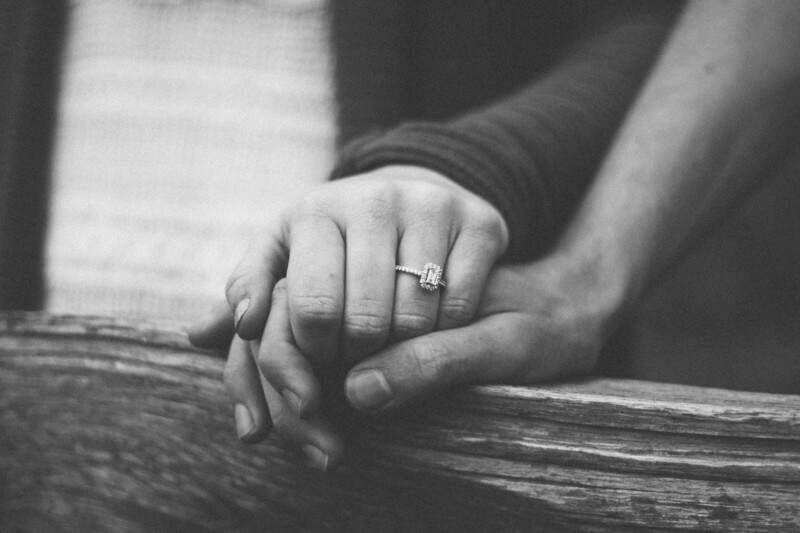 The time of engagement is a crucial time to prepare for your marriage. In our premarital counseling, besides planning your ceremony, you'll have the opportunity to join with a City Church covenant member couple to gain a better understanding of yourself, your spouse, and prepare you for your upcoming marriage. The couple that you meet with over the course of these sessions will help to lead you through the premarital counseling material, provide space for questions and personal experience, and point out areas of concerns in your relationship for the sake of preparing you for marriage. This couple will also display the importance of allowing your marriage to be part of community. While you will cover many topics helpful to preparing for marriage, much of the conflict and struggles mentioned in these sessions will become more real after the wedding day. We want to help prepare you for that. The course is compromised of six, one hour sessions with Covenant Members of City Church. Before you and your fiancé move forward, please fill out the questionnaire below.